. 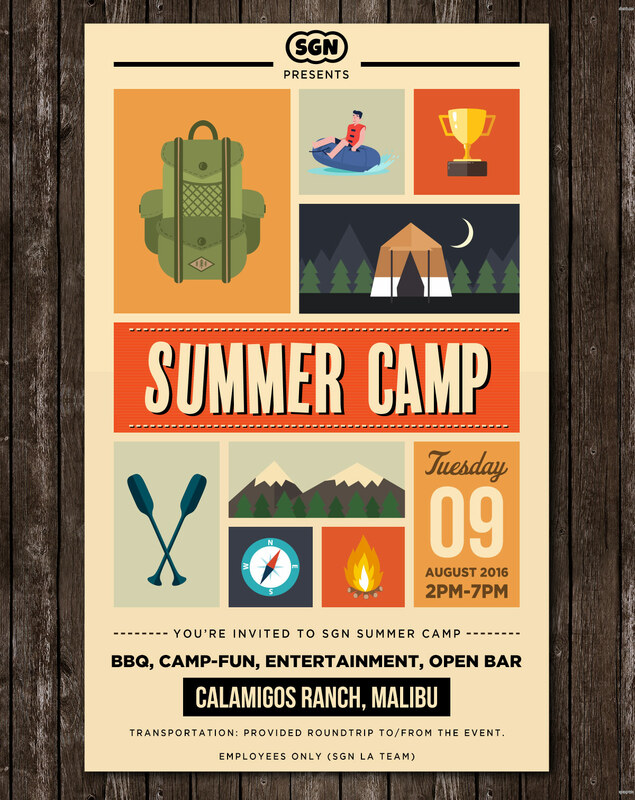 : Peter Tracy - Jam City LA Summer Party 2016 Invite :. Created concept and designed flyer for Jam City’s summer party event.